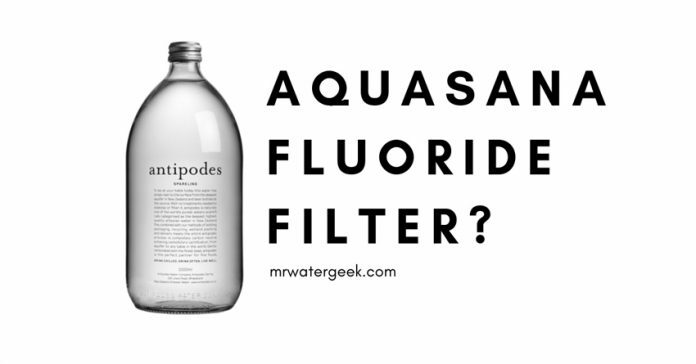 Home Fluoride Aquasana Fluoride Filter Review: Is It WORTH Buying? 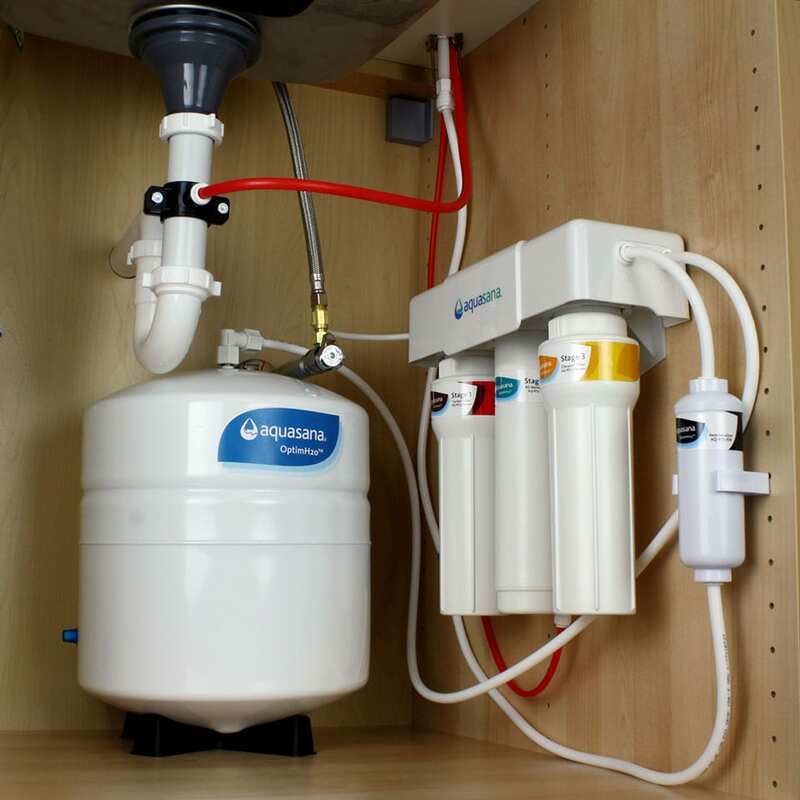 The Aquasana fluoride filter comes in the form of the OptimH2O Reverse Osmosis + Claryum as an under sink filter and faucet combo that is able to filter fluoride. Reverse osmosis is the only water filtration method on the market to effectively remove fluoride from tap water. 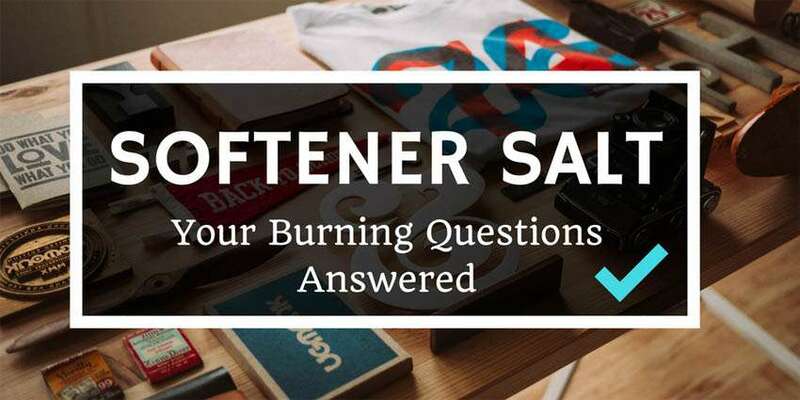 And that’s why the OptimH20 uses on reverse osmosis technology and is the only proven water filter technique that is effective at removing an extra 87 additional impurities besides fluoride. This is because of the powerful combination of RO (reverse osmosis) and the Claryum® selective filtration. The Claryum is responsible for removing and reducing around 74 pollutants. Pollutants that include chloramines, chlorine, heavy metals, herbicides and pesticides. The OptimH2O Reverse Osmosis + Claryum takes out everything from water but the Claryum technology helps to replace and remineralizes. This means that the water is not left “empty” with a flat taste but healthy minerals introduced back into the water. It remineralises the water with minerals like magnesium, potassium and calcium. Helps to improve the pH of the water for optimal consumption of alkaline water. The internal reverse osmosis (RO) system reduces many impurities from your water. This includes things like radium, nitrates, lead, arsenic and fluoride. 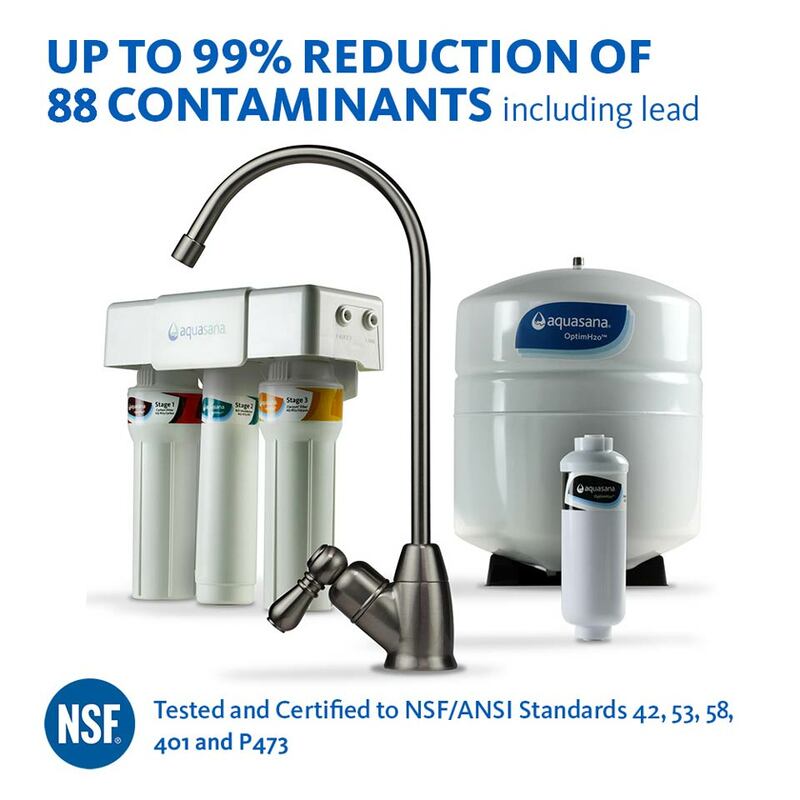 This Aquasana fluoride filter eliminates more than 95% fluoride without demineralizing water (i.e. leaving it empty of healthy natural minerals). 6 month lifespan of the claryum / carbon filter. Aquasana Fluoride Filter Is It WORTH it? Yes, it is. Especially if you want to safely remove fluoride from your water. 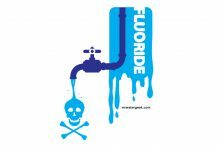 Dentists advocate that fluoride prevents tooth decay. This is why communities include it in their water since the 1940s as a public health measure. However, according to recent speculation, the public health service and others worry about the amount we consume, especially small children. If children between birth and the age of 8 years drink a large amount of fluoride, permanent teeth may be at risk of tooth fluorosis. These effects range from barely visible white marks to a whole white stained teeth. 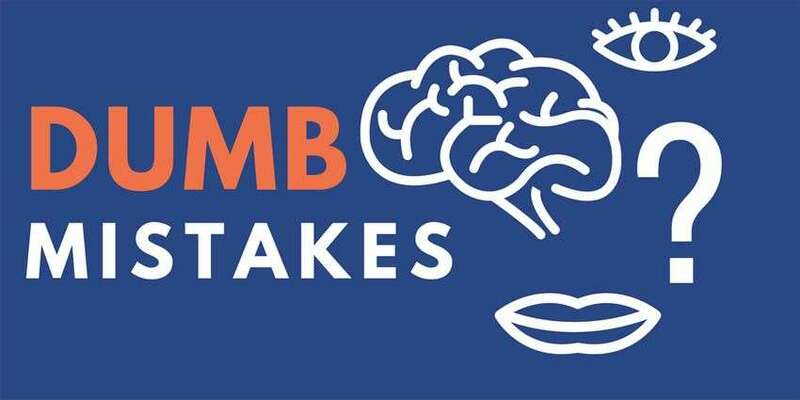 The CDC suggests to consider this when using tap water to prepare infant formula. Especially as the frequent use of fluoride tap water in baby formula can lead to tooth fluorosis. OptimH2O Reverse Osmosis + Claryum helps you safely remove fluoride from your water. 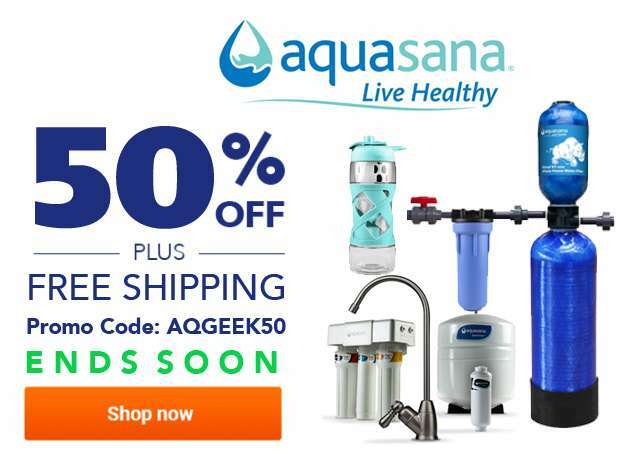 Up to 50% discount and FREE shipping on select items using the Aquasana coupon code: AQGEEK50. 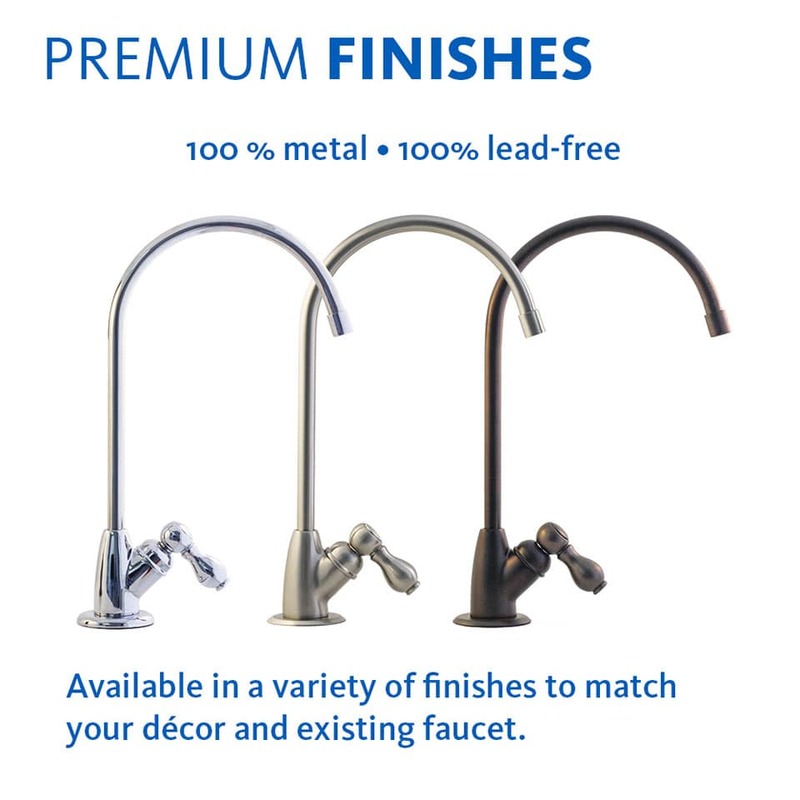 Previous articleIs iSpring Whole House Water Filter Really WORTH It?